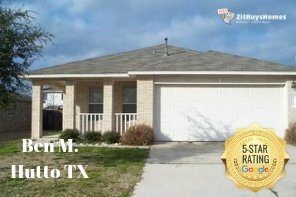 Zit Buys Homes LLC Need To Sell Your House Fast? We Buy Houses! 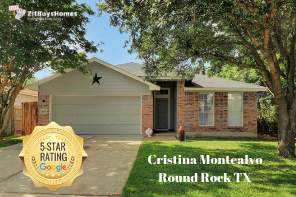 What Do I Need To Do To Sell My House In Austin Texas? You want to sell your Austin house, and you want to get top dollar. But “What do I need to do to sell my house in Austin“? *NOTE: These instructions are if you’re looking to get full retail value for your house sale. 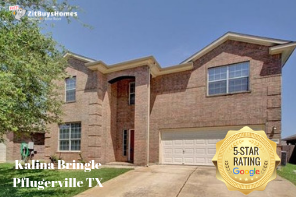 However, if you don’t want to do the things below… or don’t have the time or money to do the things below… you can still sell your Austin house fast for a fair value in a win-win sale that’ll save you time and expense. If you’re not, spend the time listening to what the best brokers do to sell houses in Austin – just to educate yourself on the options. 7) Get a cash offer. We buy houses all over the Austin area, and we do all the work so you don’t have to deal with any of this stuff. Don’t Want To Do The Things Above Yourself? 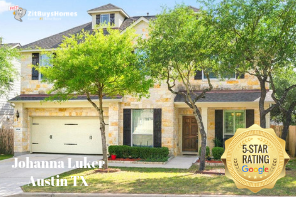 But Still Want To Sell Your Austin Texas House Fast? 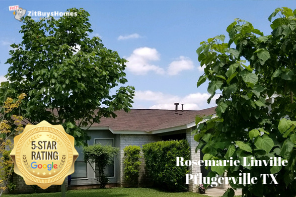 If you don’t have the funds to do these things... AND can’t wait months to sell your house… then you may be a perfect fit for our local Austin house buying service. You’ll submit basic info about your house over here on our website, we’ll evaluate your house, we’ll make you a fair all-cash offer on your house, and you can decide if it’s a fit for you. So if you’re still asking “what do I need to do to sell my house in Austin“… now you have 2 solid options. 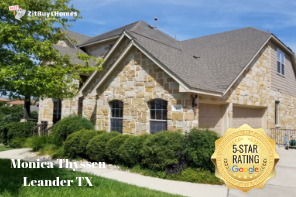 If you need to sell a property near Austin, we can help you. 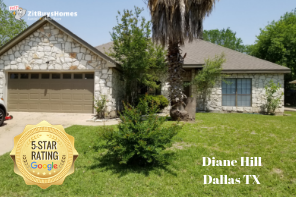 Contact Texas Most Trusted Home Buying Professionals to Sell Your Home Quickly! We Buy Houses in ANY Condition. There is no obligation or cost. What do you have to lose? "Jack was awesome!!! When I decided to sell my house, I wanted to see what my options were. 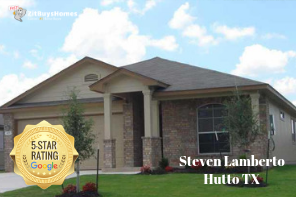 He thoroughly went through all the details with me, and made selling my home simple and easy." " It was a real pleasure working with Jack! I strongly recommend him"
" Jack did a fantastic job and we would highly recommend him to our friends!" 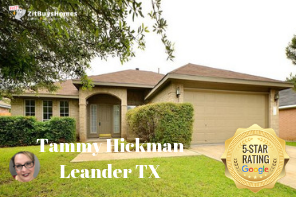 " Jack had been talking with me about some unrelated business and he overheard I was having problems with a mortgage loan to purchase a home. Since he has a background in Real Estate and Mortgage loans, he decided to offer some solutions. To be clear I was within days of my financing deadline and a problem had come out of nowhere and no professionals could figure this out. I was close to losing the house I needed for my family and my work and all monies invested in the deal. Jack and I talked about the situation, came up with some ideas which turned into a solution that worked. I'm giving this guy 5 stars because I have the house I wanted and no one else could make it happen. It just seems to me that making things happen is what this guy does"
" I have known Jack Rady for several years. He is the most giving, honest, loyal and very positive person I have ever met he is always smiling making people laugh. He is the kind of person who puts others first, no matter the circumstances he will do whatever it takes to help people out. He’s the kind of person who is always going beyond the extra mile, he will NEVER GIVE UP ON YOU he won’t stop until he knows he has done everything in his power to help. THANK YOU, JACK RADY, FOR EVERTHING YOU DO"
Are you a wholesaler? We’re always looking for new properties to purchase. Please contact us here for more details on what we look for. 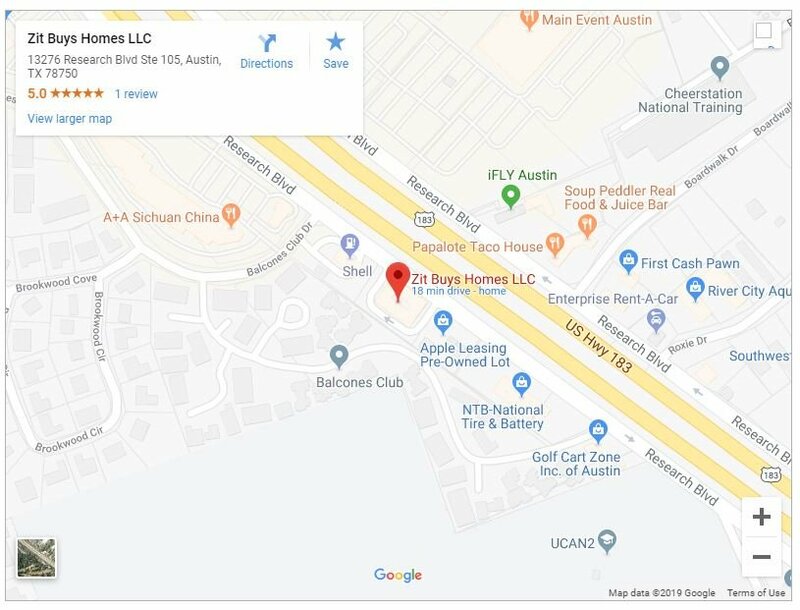 Zit Buys Homes is a local Austin, TX home buying company that buys, renovates, and then sells homes for a profit. We make no-obligation offers to sellers based on market value and maintenance and repairs needed on the property. Zit Buys Homes, will do everything feasible to make the highest possible offer to give homeowners the most benefit from working with a local investor and a quick sale. 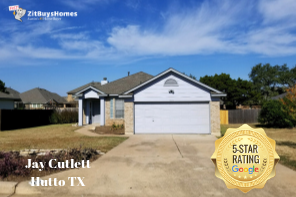 Zit Buys Homes currently buys homes for cash in any condition in Austin, Round Rock, Hutto, Pflugerville, Cedar Park, Leander, Manor, Elgin, Buda, Kyle, Bastrop, and other areas throughout Central Texas. Jack Rady, Owner, is a licensed real estate broker in the state of Texas. The information contained in our blog, website, and videos are for educational purposes only and should not be considered legal, financial, or as any other type of advice.